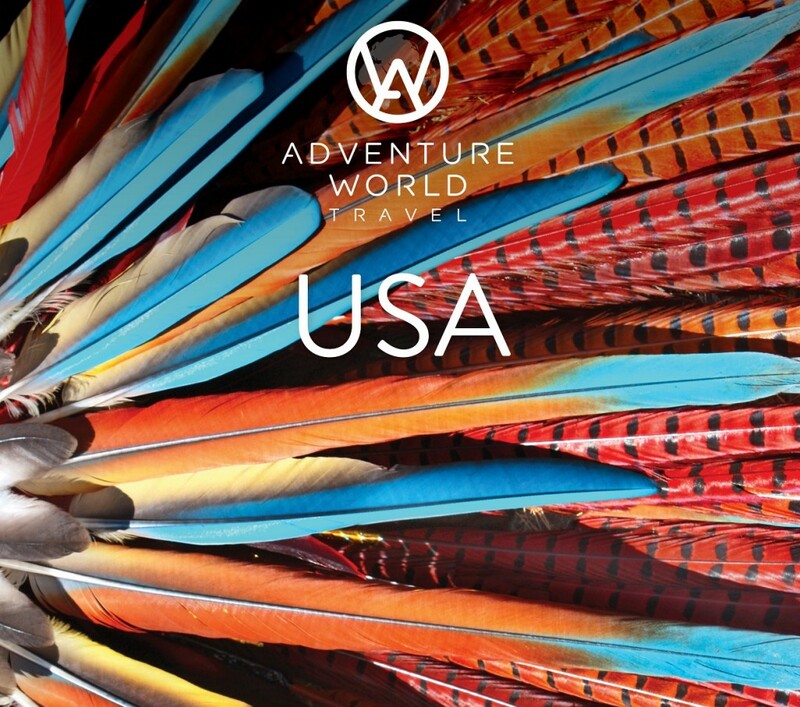 Award-winning tailor-made specialists, Adventure World Travel has released its 2019/20 USA Collection, focusing on speciality lodgings and North America’s abundance of national parks, taking travellers to explore the lesser known regions of the USA. Travellers can discover the USA a little differently with Adventure World Travel – such as experiencing all five of Utah’s ‘Mighty 5’ National Parks with the brand’s new Under the Desert Sky itinerary that is unique to Adventure World Travel, or discover the charming port towns of the East Coast as you cruise from historic Savannah to metropolitan Baltimore. Autumn to spring is the time to experience Egypt where clients will revel in its rich heritage with milder temperatures on Insight Vacations’ Splendours of Egypt itinerary. 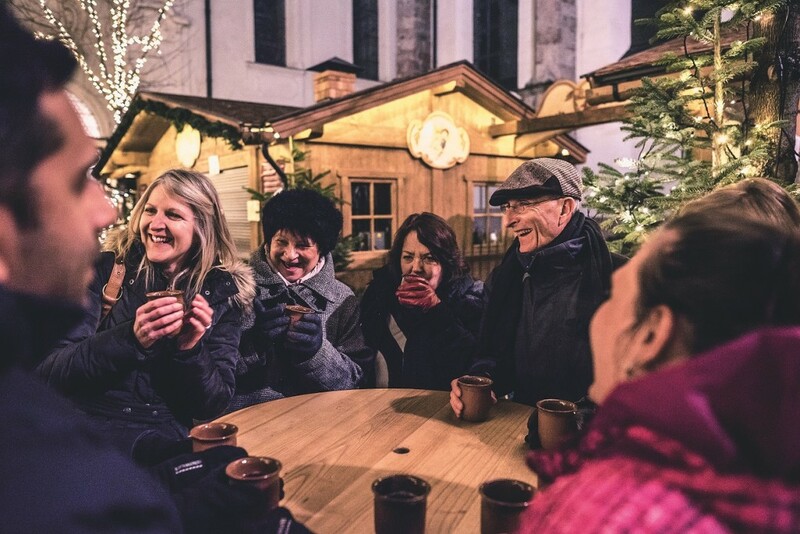 Guests have the best chance of witnessing the northern lights on darker nights with the 10-day Northern Lights of Scandinavia journey or explore the magic of Europe’s celebrated Christmas markets and be surrounded by snowy landscapes on Insight’s Alpine Christmas Markets itinerary. Save $1,171 on Intrepid Travel’s 10 day Patagonia Trekking trip departing 17 March 2019. Now $3,514 per person twin-share – was $4,685 per person in a twin share room- a saving of $1,171 per person. Travel to Patagonia, a land of both natural and man made beauty where travellers will trek through the wilderness and explore cities filled with culture and passion. On this trip, travellers will experience low-key tango halls in Chilean and Argentinian cities and trek past granite pillars, lakes and waterfalls at Torres del Paine National Park. Highlights for the travellers include witnessing the Perito Moreno Glacier and many more as they camp a stone’s throw away from the Antarctic Circle. Save $541 on Intrepid Travel’s nine day Playa del Carmen to Mexico City trip departing 2 March 2019. Now $1,624 per person twin-share – was $2,165 per person in a twin share room- a saving of $541 per person. Travel to Mexico to experience a land where the modern world meets the ancient world and see a culture that’s buzzing in even its quietest corners. On this trip, travellers will laze about by the azure sea while indulging in cocktails and some of Mexico’s finer culinary delights. Highlights for travellers includes sampling edible plants and flowers that the indigenous Zapotec people have eaten for centuries and venturing through the grand ancient ruins of Teotihuacan, a vast complex full of crumbling temples and pyramids. Save $263 on Intrepid Travel’s 15 day Cycle Vietnam, Cambodia and Thailand trip departing 23 March 2019. Now $2,372 per person twin-share – was $2,635 per person in a twin share room- a saving of $263 per person. Embark on an active adventure and cycle through three countries while witnessing the cuisine, culture, art and scenic landscape of Indochina. On this trip, travellers will have an authentic experience, as they cycle past rivers, ancient ruins and spot countless wildlife from a handlebar height perspective. Highlights for travellers include cycling along the Mekong River, which will be capped off by a boat trip up the canals leading to a village where they will stay with a local family to enjoy a wonderful meal of local specialties. 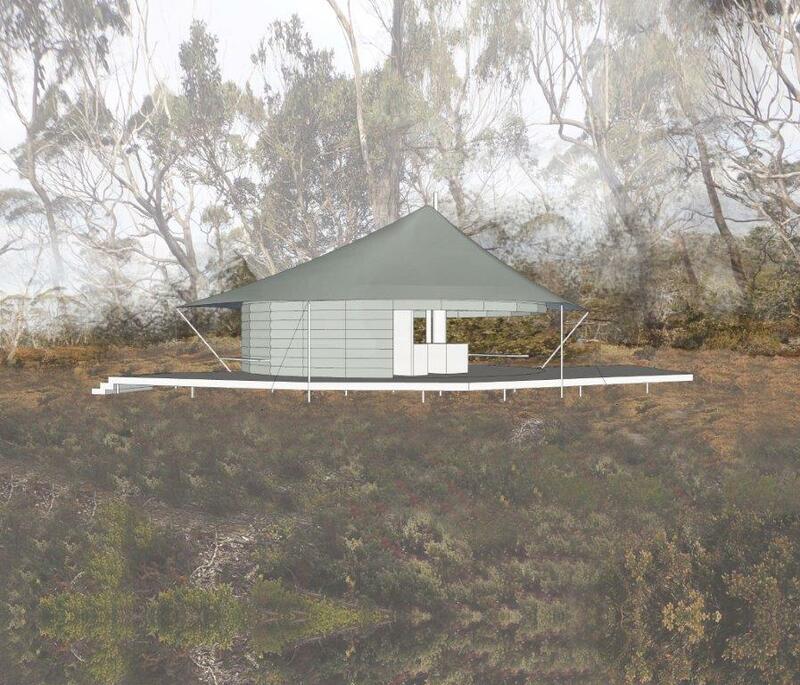 On The Go Tours, the award-winning tour operator specialising in locally-led group tours, have released 2-for-1 deals and specials up to 20% off on tours that experience ANZAC Day at Gallipoli. The ANZAC Day tours range between 4 to 14 days and include accommodation, cultural sightseeing, most meals, an English-speaking guide, and all relevant transfers and transportation across varied itineraries in Turkey and Egypt. This holiday offers fully guided sightseeing tours of Istanbul and Gallipoli with visits to Lone Pine Cemetery, the Nek, Chunik Bair and various other memorials and battlefields. After attending the evocative Dawn Service at ANZAC Cove, discover some of Turkey’s fascinating Roman wonders such as Ephesus and Pergamum and opt for a dip in the thermal pools of Pamukkale. A short and sweet deal that incorporates Gallipoli and Istanbul, combined with sightseeing and awesome inclusions such as a traditional turkish ANZAC Eve barbecue. On this readymade Giza and Gallipoli day combo tour, start in Cairo, home to the pyramids and Sphinx, before travelling onwards to Aswan and the Nile. Jump aboard a traditional felucca and sail to fascinating Luxor before heading back to Cairo. Continue on to Turkey for Anzac Day 2019 at Gallipoli and touring in Istanbul.